Let me be VERY CLEAR in the beginning of this post. If you think your child is having a medical emergency – call your pediatrician or cardiologist. If you are particularly worried, take them to the hospital or emergency room to get checked out. I am not a doctor, I am a mom. 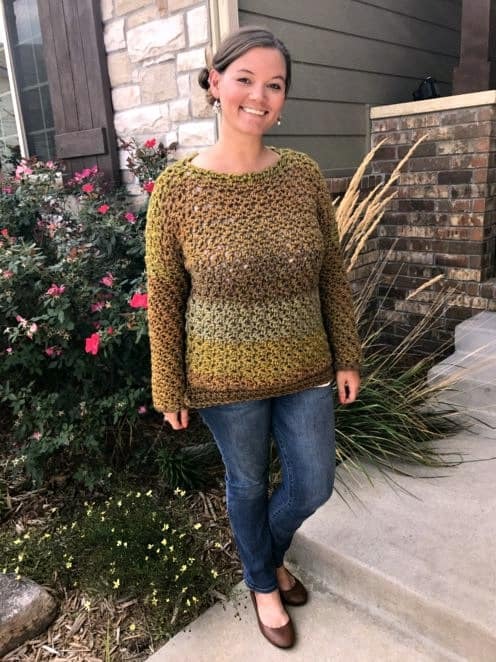 A mom with lots of heart experience. My oldest (9 yo) son Caden has Truncus Arteriosus type II. A rare and severe congenital heart defect that has required him to undergo three open heart surgeries, a heart catheterization and eight days on ECMO among other procedures. All of these combined with the heart defect itself has affected his ability to learn and to succeed academically. We spent three solid months at the children’s hospital in Kansas City in 2007 as he was operated on, treated and operated on again. After the initial set of surgeries, we were sent home to be monitored until he required his third open heart surgery in August of 2015. We’ve been through some stuff, friend. My point: I’ve got experience with all things heart related when it comes to kids. If you are reading this post, you are worried that your own child may either be a heart kid themselves, or that your previously diagnosed child may be having heart related issues or may be ready for another surgery. Is that blue on his lips or just that lollipop? Is she sweating too much, or is that normal? Is he getting too tired compared to his brother? 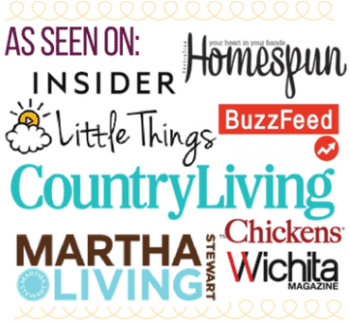 How do you gauge all of these things?! If I could reach my arms out through cyber-space, I would wrap them around you and tell you that you are not alone. Your fears are valid. Your worry is real. Only about 1% of the population knows how you feel. But you know what? I’m also part of that 1%. I get it. 1 out of 100 babies are born with a heart defect. I never in a million years thought that I would be part of that statistic, but here I am. Here WE are. Read: Pulse-Oximetry at Birth + Why Isn’t This Standard Testing in ALL States? Again, I am NOT a doctor, but being that I have a kiddo of my own (and one that wasn’t diagnosed until two months of age), I get these questions from friends quite often. If you suspect any of these symptoms, call your pediatrician and take your child in. They can check the oxygen levels in their blood, which is a good indication of how well their heart is functioning without being an invasive (or expensive) test. They may also take an x-ray of the chest to see if the heart is enlarged. If it is found that your child may have a heart abnormality, you will be referred to a pediatric cardiologist for further testing. This may include an EKG and/or an echo-cardiogram. In some newborns, the signs of heart related issues can look like pneumonia, colic or other respiratory infections. In fact, the day Caden got diagnosed, his original diagnosis was Bronchiolitis. If only. 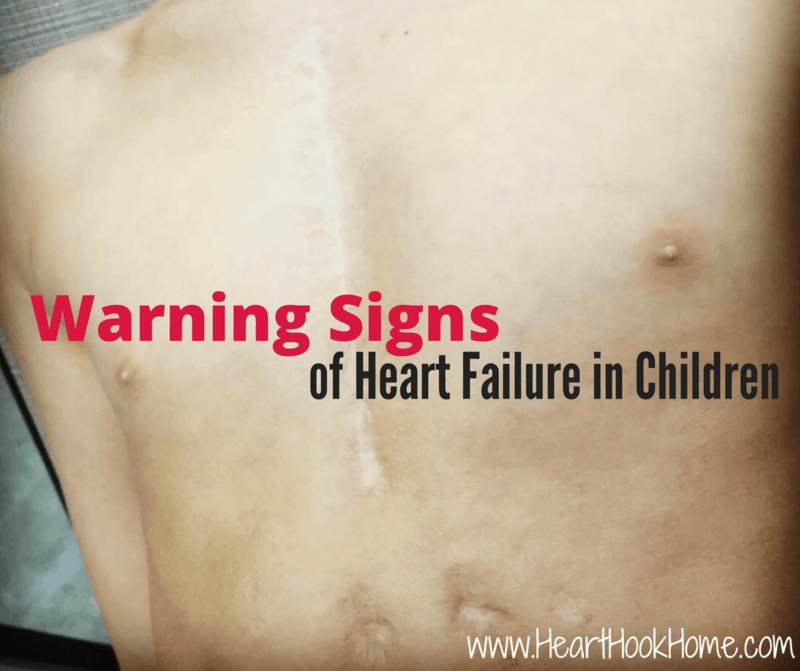 If you have an older heart child (one that has had surgery or another procedure) you’ll want to look for similar signs, but slightly different. The older our heart kids get, the better it is for us as parents. We can talk to them, we know them and their personalities better, and they are able to pinpoint certain ailments or “icky” feelings. 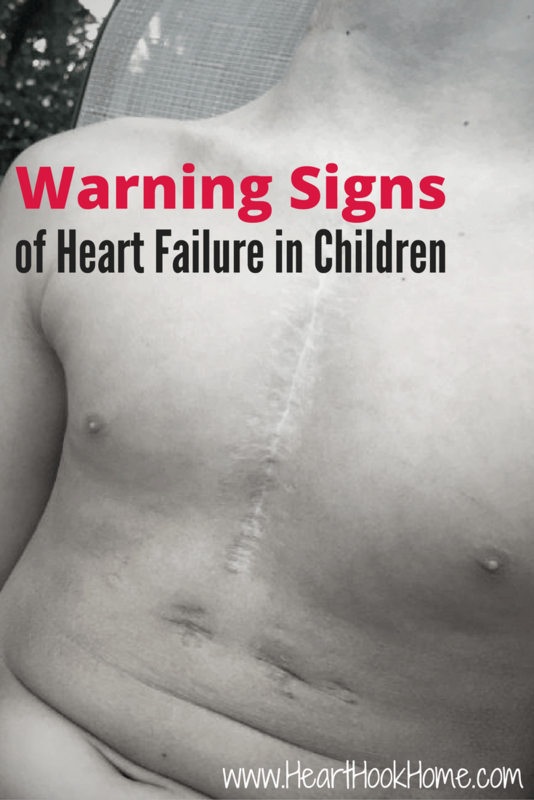 What are the signs and/or symptoms to look for when your child is having heart related issues? Again, I am NOT a doctor…. Sweating profusely (drenching the bed sheets)? Sleeping a lot (falling asleep during dinner etc)? Have they mentioned being tired at school? Has their teacher (or gym teacher) made any remarks? *If you’re suspecting a decline in physical activity or concentration/attention, it’s a good idea to check in with their teacher to see if they have noticed it at school as well. Note that these changes may come on very gradually. 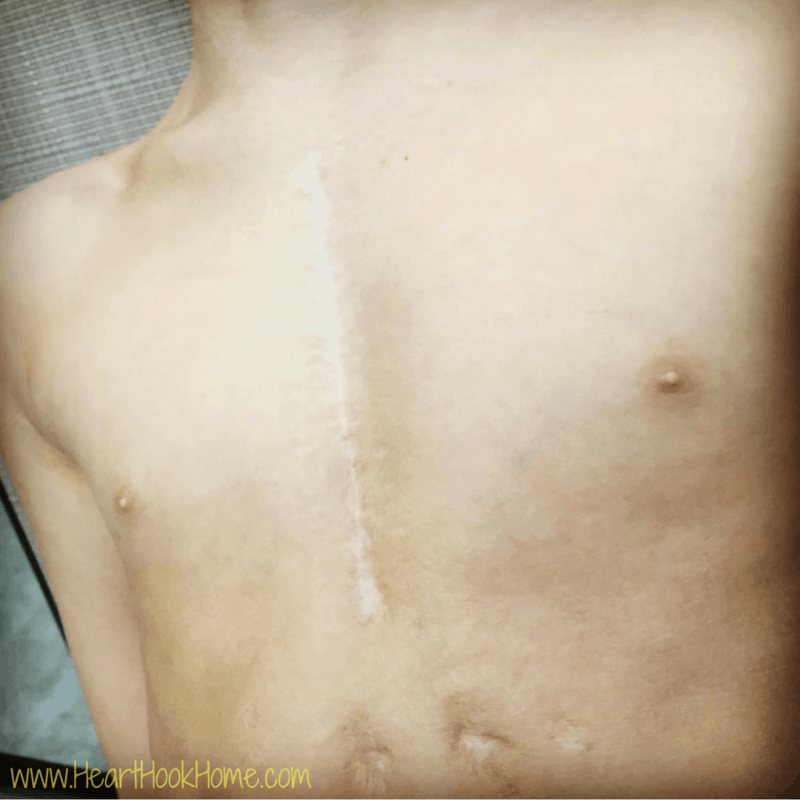 Having always known that Caden would need more surgeries as he grew, I was (and always will be) on the watch for strange or irregular behavior. Looking back over the year or so before his last surgery (August of 2015), I noticed not a whole lot of change. It was all very gradual. Caden will probably need more surgeries as he grows and as he ages. I’m hoping that the conduit they placed in his heart this time will last him for years and years and years. They were able to put in a larger conduit, large enough for a grown man! Now the goal will be to keep it from calcifying/narrowing and needing to be replaced. I knew that the surgery was coming and it was still a shock. Still unexpected. Still felt surreal. The bottom line: You know your kid best. If you notice a difference in attitude or behavior, try keeping a journal. Keep track of his/her eating habits, sleeping habits, moods etc. If you are concerned and notice a trend, it never hurts to either put in a call to (or get them looked at by) their cardiologist. I am really glad that I read this article and saw the warning signs that my child has a heart problem that needs special attention. Of the things you mentioned, I can confirm that bluish lips, failure to gain weight, trouble breathing, and profuse sweating are present in my boy. He has been like that since he was a baby, and I feel so guilty that I didn't pay attention to it because the symptoms are so mild. I'll schedule him for a checkup with a cardiologist right away. Oh my goodness I have these feelings of fear. My daughter was diagnosed with a coarctation in August. This was at her 5 year check up. It turned from just needing a cardiology consult to having heart surgery. ( we were also at children's in KC) Anyhow, surgery was in November and since then she is just a little different. She's more irritable and whiney. I'm constantly comparing her energy level to her siblings and just yesterday I asked my husband if her lips looked blue. I'm a critical care nurse and I take care of fresh open heart patients. But still feel lost when it comes to my own child's situation. I will definitely be keeping a journal. I think this will help me know if something is getting worse. Thank you for your words of wisdom. Sometimes hearing someone else's perspective is so very helpful. I will be praying for your son that it will be many years before another surgery is needed. Thank you, and I'm glad this gives you comfort as well! ♥ I'll be praying for your family.